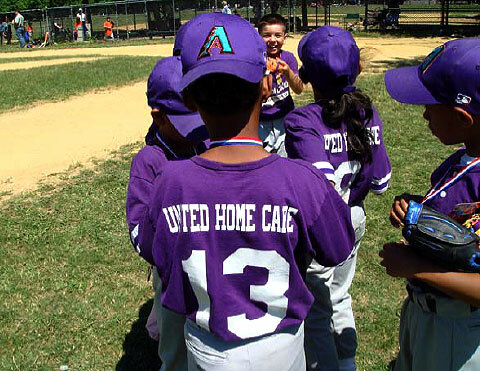 UNITED STAFFING REGISTRY, INC., d/b/a UNITED HOME CARE outdoes itself in civic-spiritedness and community service by sponsoring a group of lively and energetic boys with ages ranging from seven (7) to eight (8) years, to form the “ARIZONA DIAMONDBACKS LITTLE LEAGUE BASEBALL TEAM.” The team participated in the Jamaica Estates Holliswood Little League where the friendly competitions ended June 24, 2007. The UNITED HOME CARE sponsored the team which garnered SECOND PLACE overall. 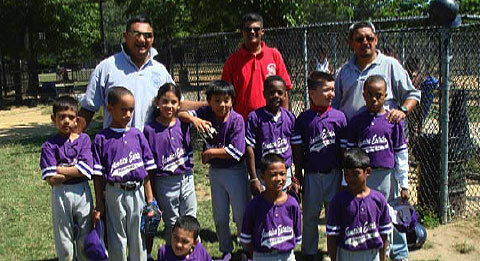 Shown above are the members of the Arizona Diamondbacks with Coach Benjie, Manager Amil and Coach Roy standing at the back.